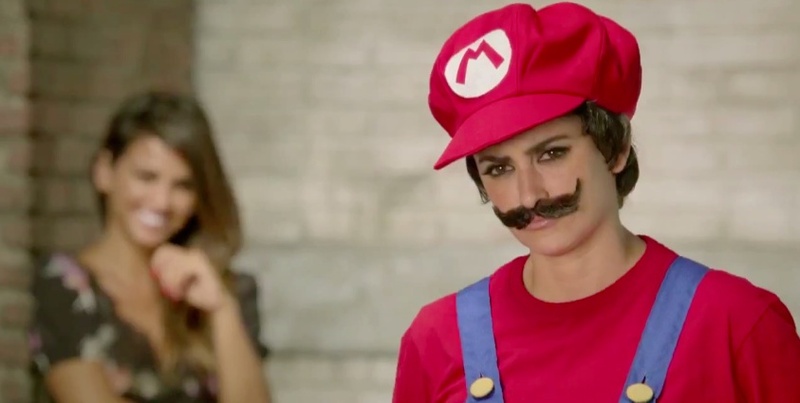 What can you say to two beautiful Spanish women trying to sell you a game featuring two fat Italian plumbers? The 3DS XL and New Super Mario Bros. 2 will release next week on August 19. Click here for more information about the game.